The New York Excelsior	 New York Excelsior OWL Rank #3 JJoNak Bang Sung-hyeon (방성현) flex support MekO Kim Tae Hong off tank Libero Kim Hye-sung (김혜성) dps Nenne Jeong Yeon-kwan dps Mano Kim Dong-gyu (김동규) tank ANAMO Jeong Tae-seong (정태성) support have promoted XL2 Academy	 XL2 Academy Contenders NA Rank #8 Kirby Kim Dong-wook (김동욱) off tank Haku Robert Blohm flex support Yaki Kim Jun-gi (김준기) dps Rina Justin Jeon dps Speedily Nicholas Zou dps Akawa Adrian Kawa tank Jer Jeremy Santacruz support DPS Nenne to their Overwatch League roster. 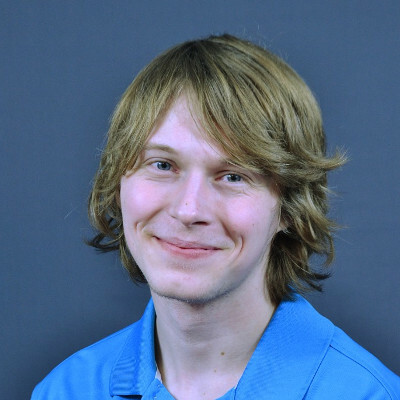 He is the fifth DPS player to join the team. 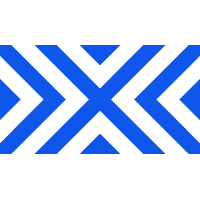 Nenne began his career with LuxuryWatch Red in 2017 when he helped the team qualify into APEX Season 4 from Challengers and propelled them into the playoffs. He then joined Lunatic-Hai's post-OWL roster and participated in the Nexus Cup 2017, achieving a fourth place finish. 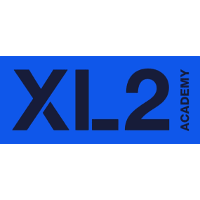 He was signed to XL2 Academy, the Excelsior's academy roster, at the beginning of 2018. 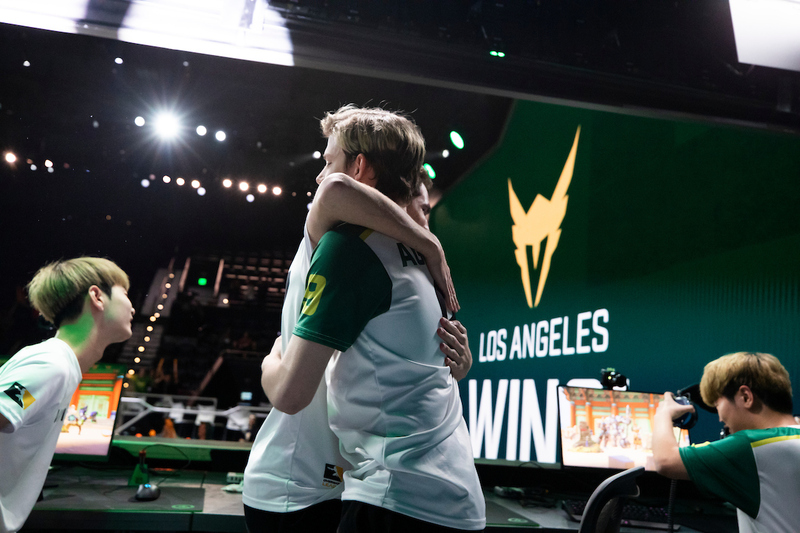 He and his teammates qualified for Contenders playoffs in both Contenders Seasons 1 and 2. They made it to the grand final of Season 2, where they lost to Fusion University in four maps. Nenne joins an already crowded DPS lineup featuring Pine	, Saebyeolbe	, Libero	and Fl0w3R	. Fl0w3R, like Nenne, was promoted from XL2 Academy last month. The additions of Nenne and Fl0w3R now put the Excelsior roster count at 10. I see NYXL models their roster-building strategy after Season 1 Shock. Remember when Mano can't play on stage 2 week 1? maybe get 1 more tank? wasn't ark who got injured so mano played support?